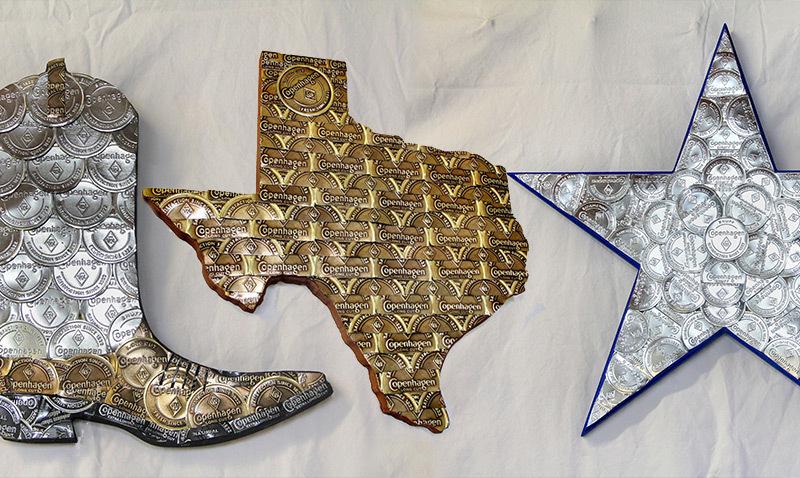 Tin Work - American folk items assembled with Copenhagen chew tins on wood. 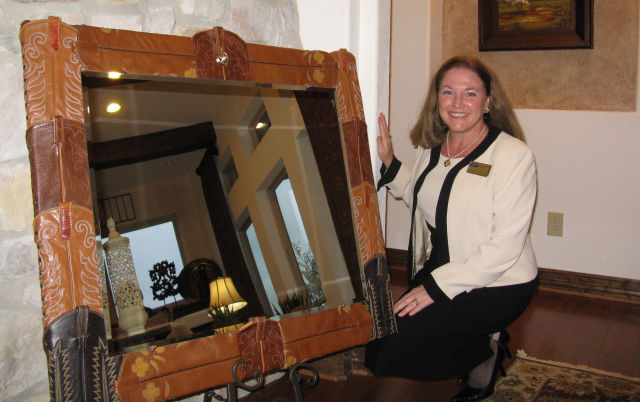 Boot Mirrors – These furnishings are mostly made of stitched cowboy boot leather. 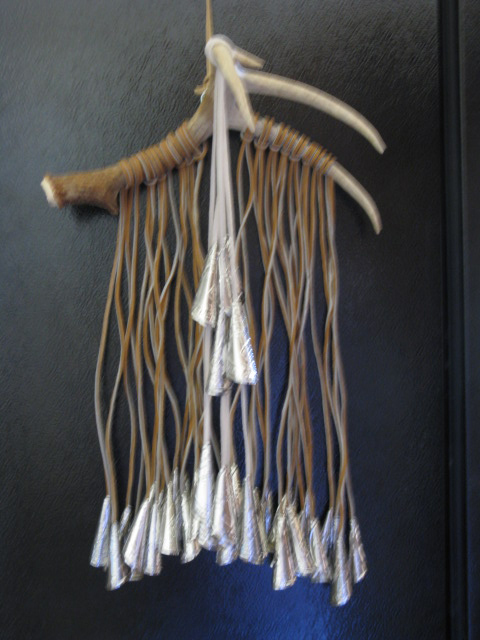 Weaving – Structural or flat pieces, the best of them all is this burden basket of leather. 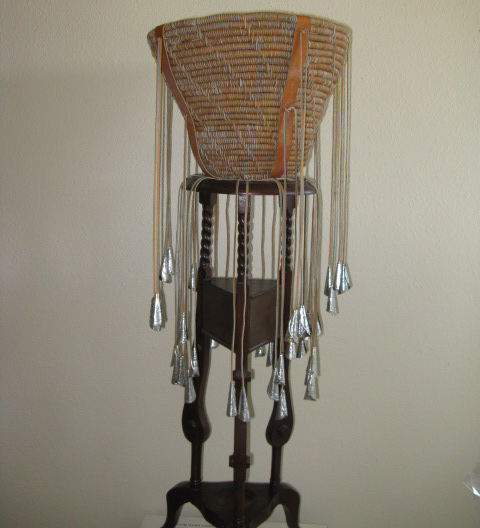 Burden Bells – Tin bells fashioned from Copenhagen tins. Meant to protect the harvest, and encourage bounty. 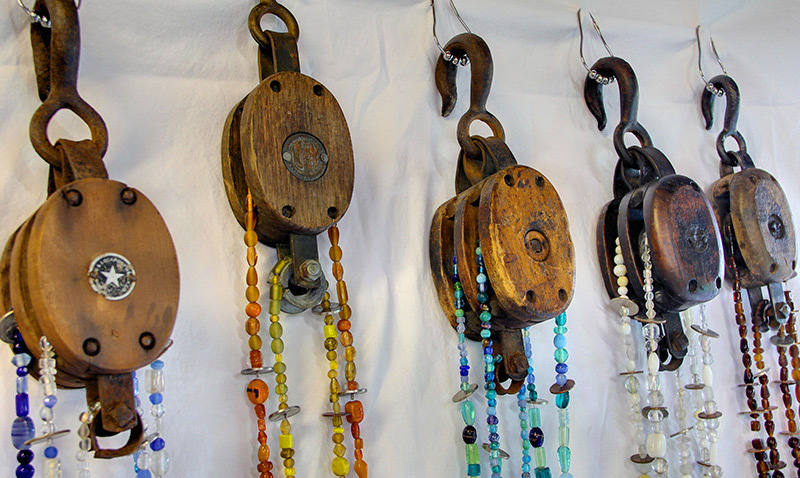 Luck Pulleys - Glass bead strands, infused with lucky, found coins draw good luck to the owner. 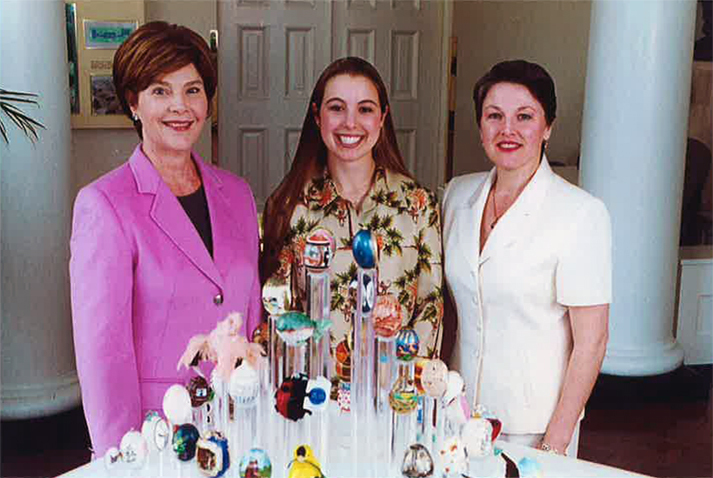 White House Egg - Once displayed in the White House, the egg is now housed in the Presidential library. Boot Stools - A family favorite to kick up your feet or give your favorite kid a boost. 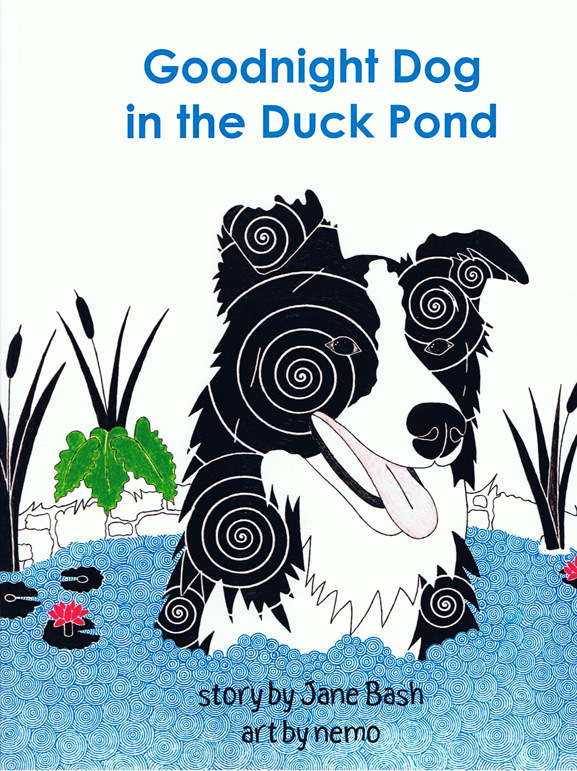 Goodnight Dog in the Duck Pond - A sleepy boy puts the animals in all the wrong beds! Dog will straighten them out! Illustrations by NEMO. Necklaces available. 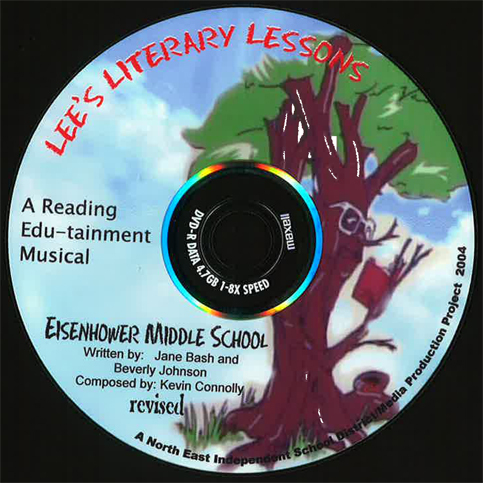 Lee’s Literary Lessons The Tree of Knowledge based educational musical has a fantasy story line reinforcing Reading skills for 4th-6th grades. 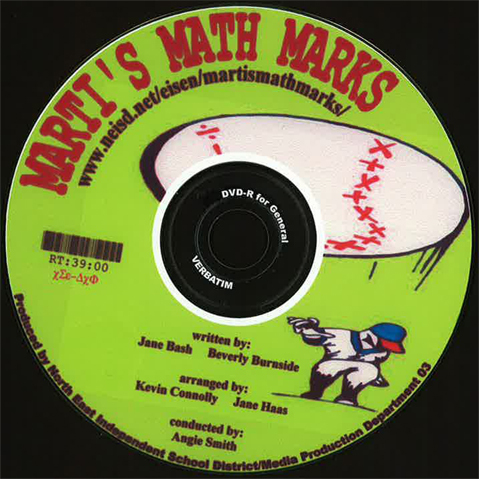 Marti’s Math Marks This Baseball themed educational musical covers state required Math skills. 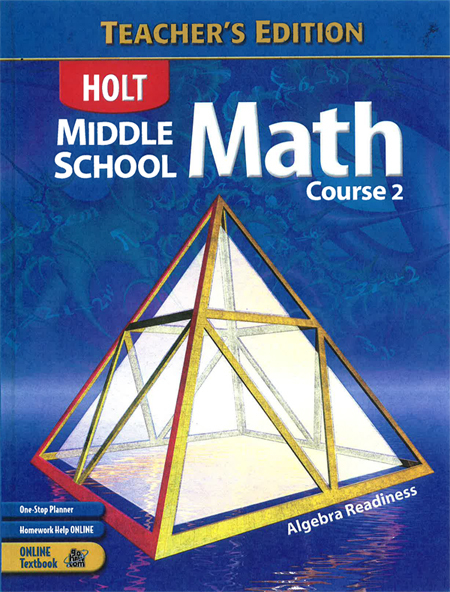 A ZIT-themed, musical comedy, covers many 4th-7th grade Language Arts skills. 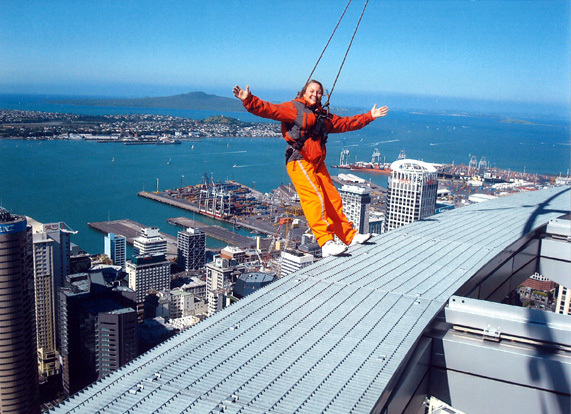 Sky Walk – Hanging out over the 60th Floor of the Sky Tower in Auckland, New Zealand. 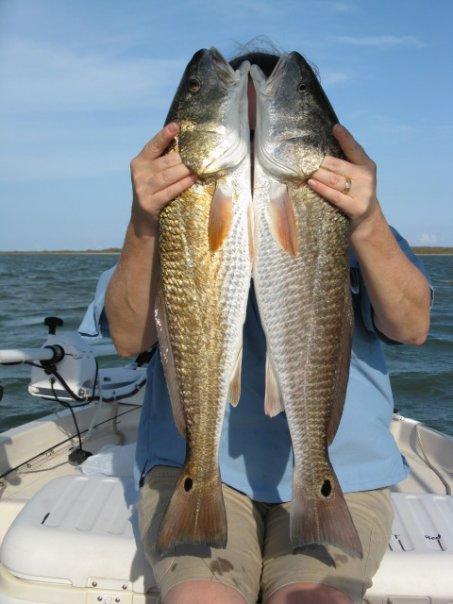 Coastal Fishing – Shark, flounder, red, I’ll eat nearly any seafood we catch. 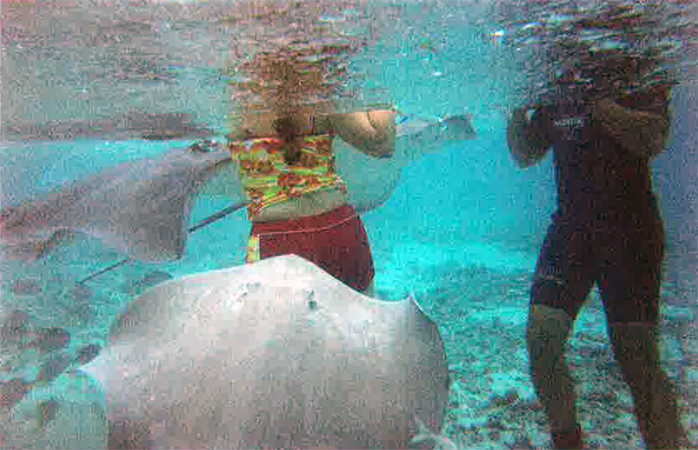 Swimming with Wild Stingrays – Morrea, an island in the South Pacific. 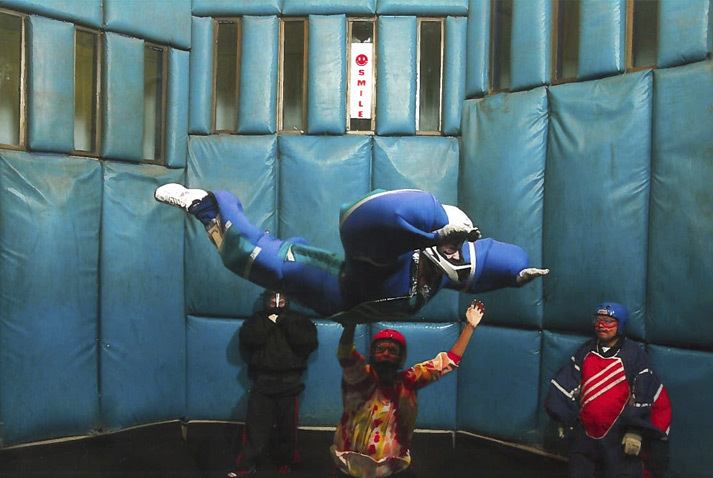 Indoor Skydiving – When an airplane is not available. 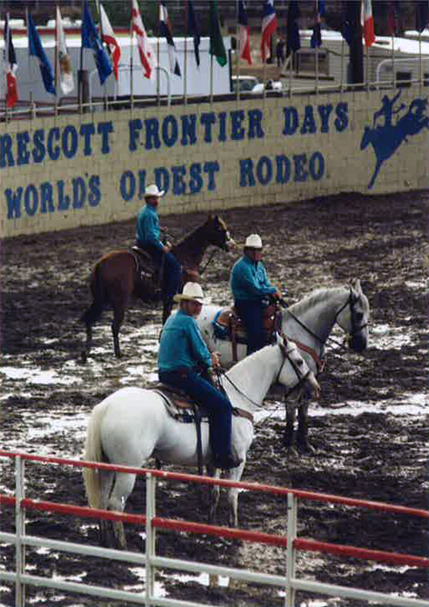 Team Penning - Horse vs Cattle sport either in shot-gun, or with a trio of riders. 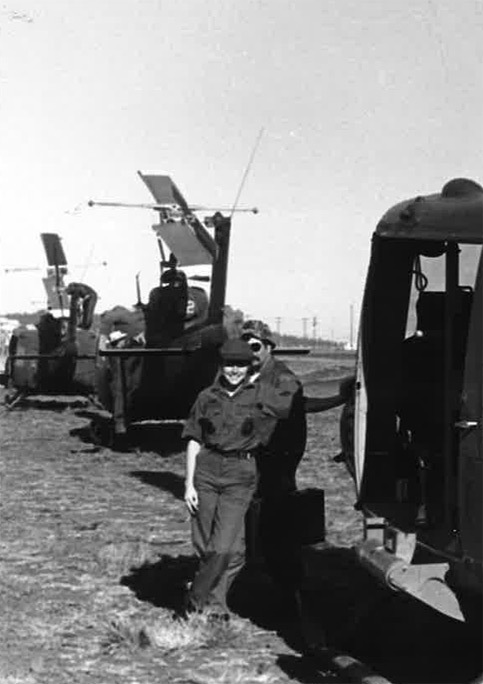 Military – I appreciate the opportunity to have served in the Air National Guard. Do you have a project to collaborate on? Are you interested in attending an art class? 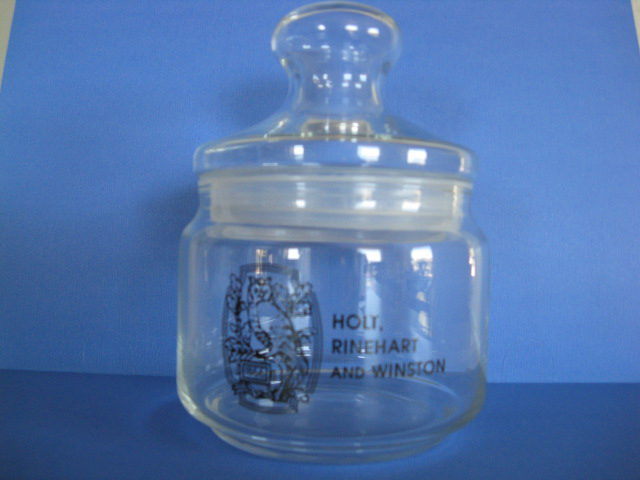 Would you like to commission an item? 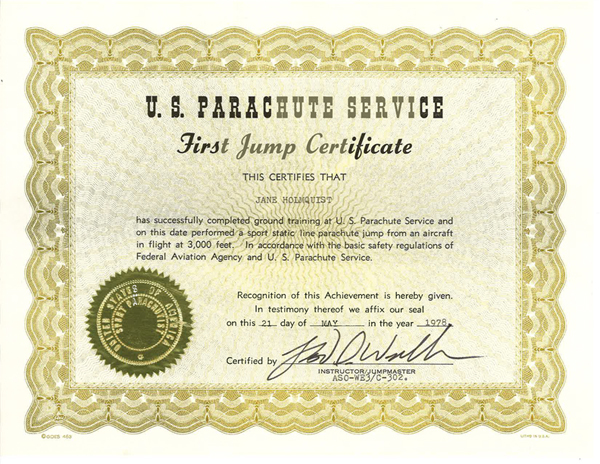 Please call me at 210-643-3201. I appreciate the opportunity to create and to serve. 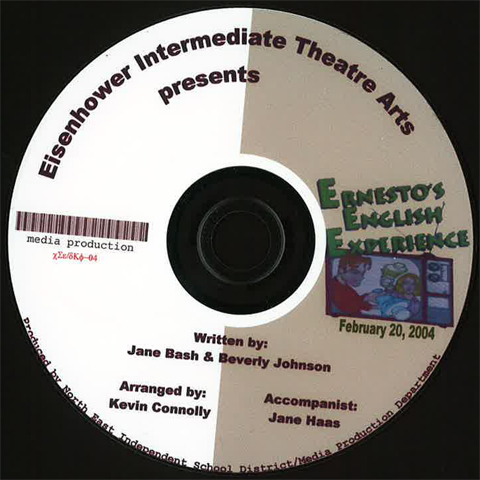 © 2009. 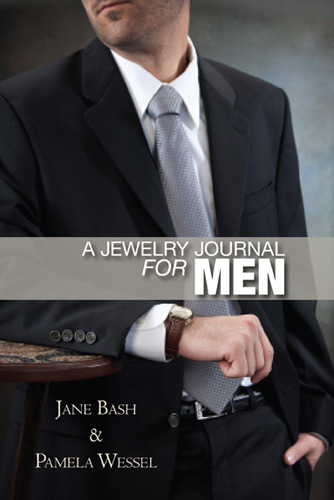 Jane Bash. All rights reserved.